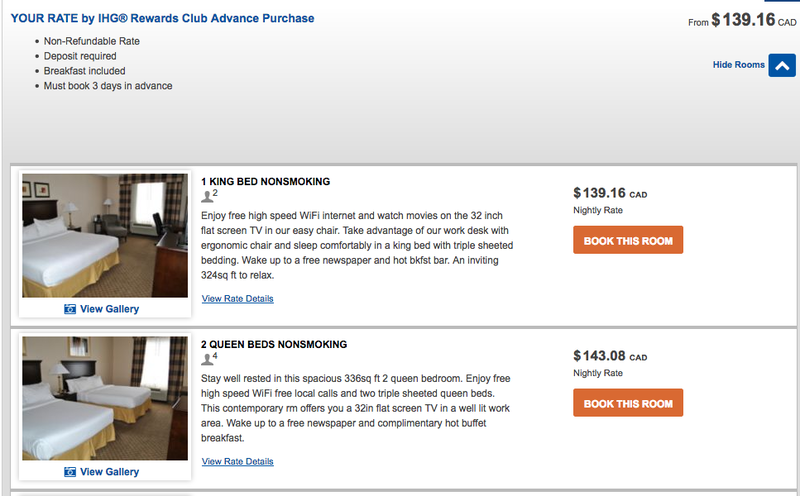 Holiday Inns, InterContinental Hotels and more! 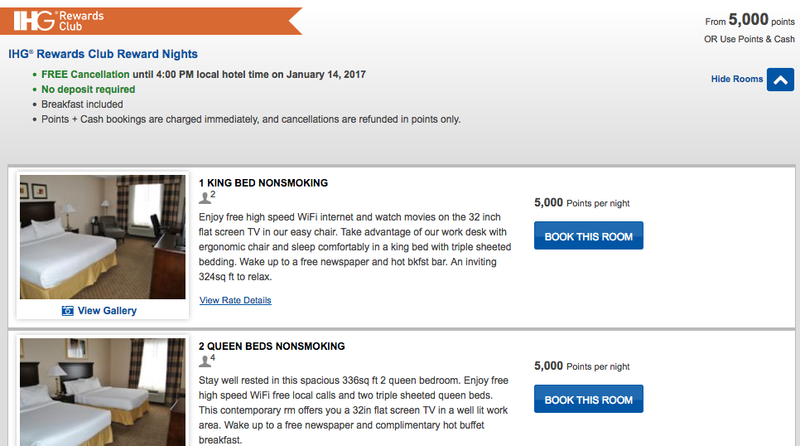 hotels if redeeming via the PointBreaks option which works out to only $28.75 per night! are saving nearly $85! That’s a huge discount!